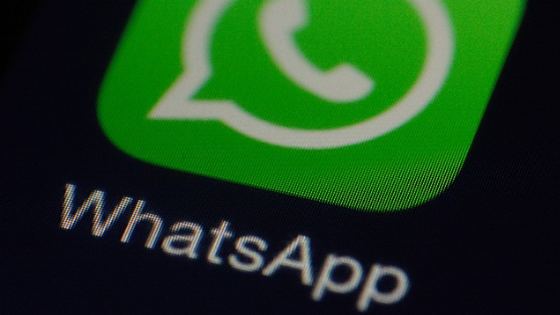 Even if you do not have the contact of someone, it is very simple to send a private message in WhatsApp to those who are part of the same group. You can search the person among group members or touch their name when they appear in the chat. If you do not know the person’s name, you will need to find a message sent by them. Touch “Message phone number,” then add it. By doing this, you guarantee direct contact with a person in your WhatsApp group. That way, you’re sending private messages. That is, outside the groups.